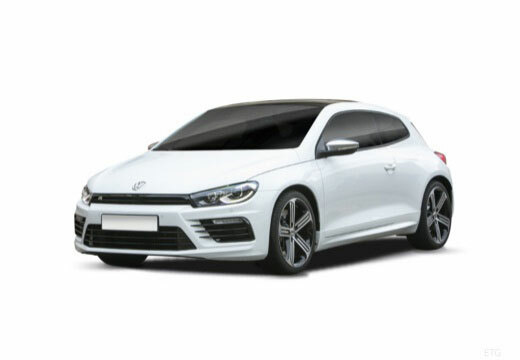 The Volkswagen SCIROCCO is a 2+2, three-door, front-engine, front wheel drive sport compact hatchback. The Volkswagen SCIROCCO was manufactured by German automaker Volkswagen from 1974-1992 spanning across two generations. In 2007, a third generation of the Volkswagen SCIROCCO was launched and stopped production in 2017. OK at the moment only dry weather with all 4 tyres being the same. They're performing really well. I love that the tread pattern is different to standard tyres and they seem to grip as well as a higher price tyre. Up to now no problems but I have had these tyres before. Very good. Also would like to make it known that the fitters - SGT Select in Taplow - were brilliant. Very quick service, and very polite staff.